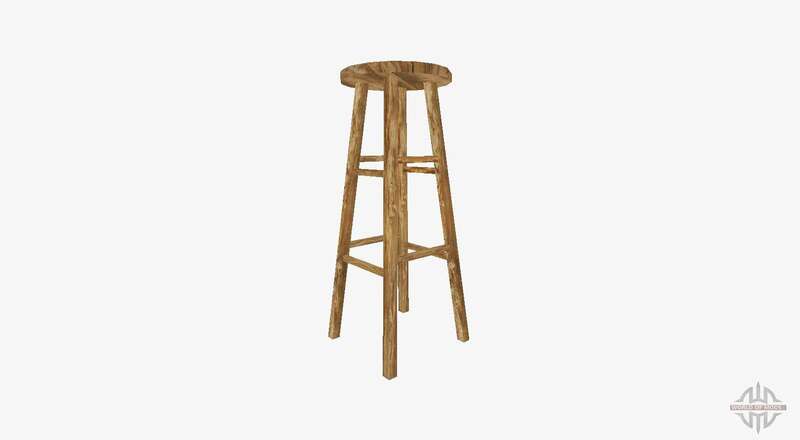 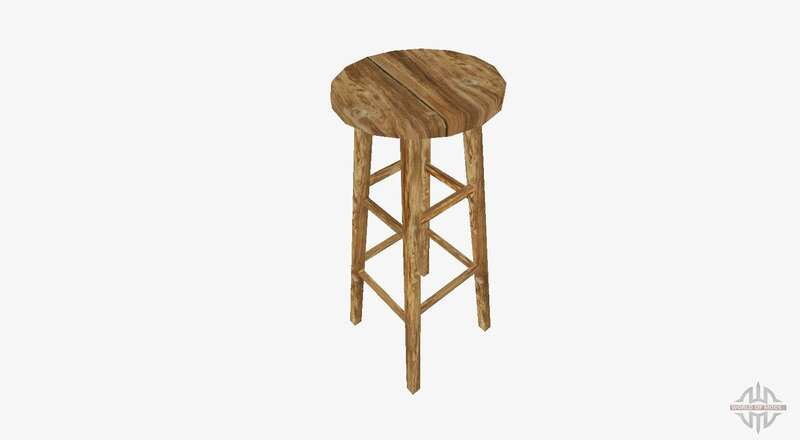 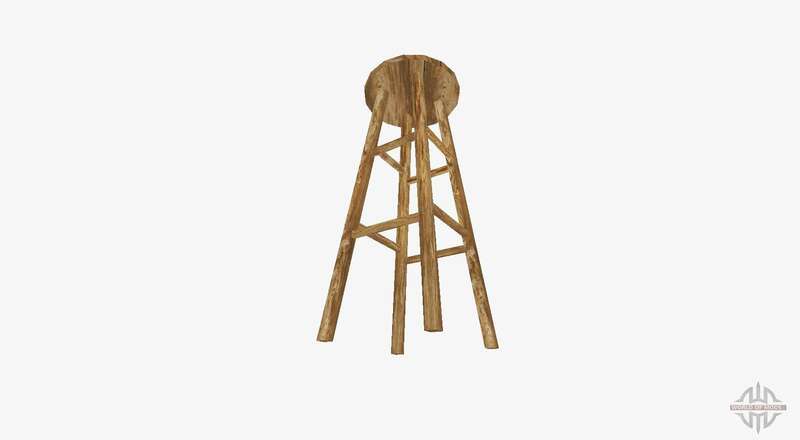 A static object in the form of a bar wooden stool for Farming Simulator 17. 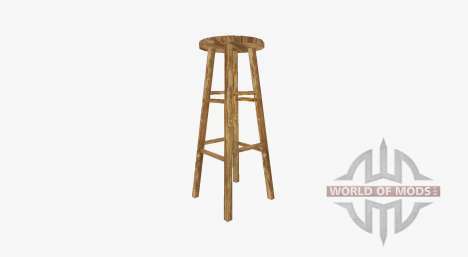 This facility is installed with the program GIANTS Editor v7 on any map. 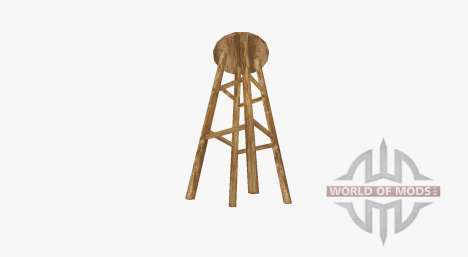 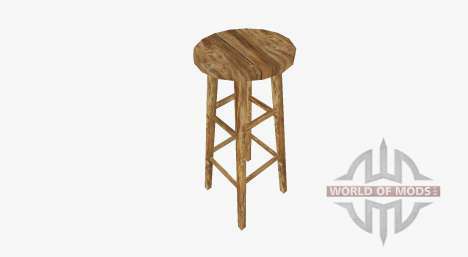 Download a static object in the form of a bar wooden stool for Farming Simulator 17 you can click on the links below on the page.